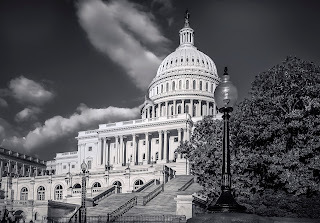 Mono Dome- The United States Capital building in Black & White. HDRi was created from three exposures with 2ev. spacing. 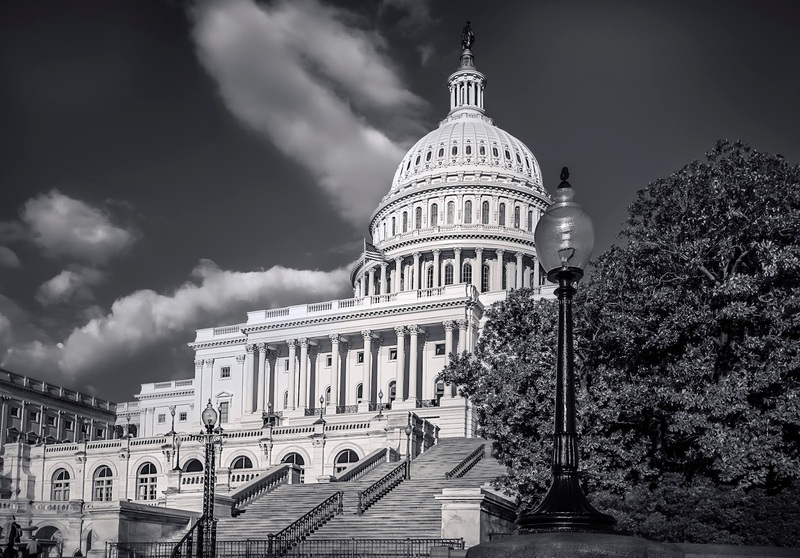 Labels: building, capital, dome, eric b. walker, house of representatives, legislature, lightroom, monochromatic, photomatix, photoshop, premiere hdr, senate, steps, united states, Washington d.c.